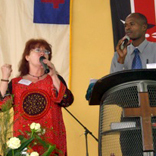 In 2008 Les & Twyla moved their ministry headquarters to Nairobi, Kenya, in order to minister to East Africa. 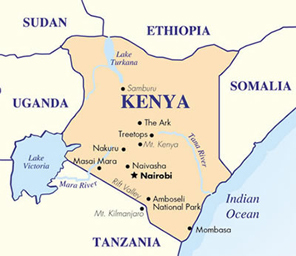 They serve the greater Nairobi area primarily and occasionally travel to various regions providing regional training for indigenous ministry, church, and organizational leaders. SCMI VIDEOS: Simply click on the pictures below to view! Email the SCMI office and we will begin to dialogue with you about your needs and possible ministry opportunities. I Desire to Fund the African Ministry! Thank you to those desiring to give specifically to fund African Ministry! Please do so by check, online through monthly offerings, or use the links above to give a one time donation.